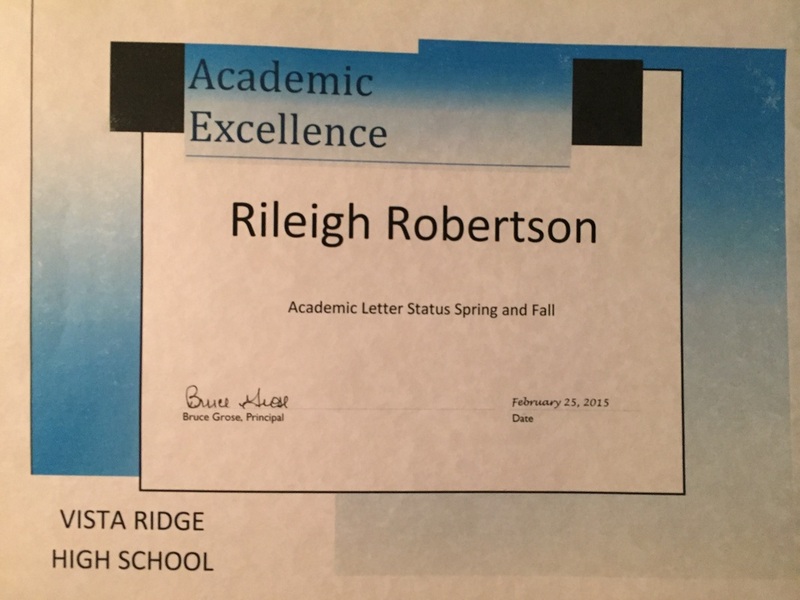 I have always strived to be the best I can be. 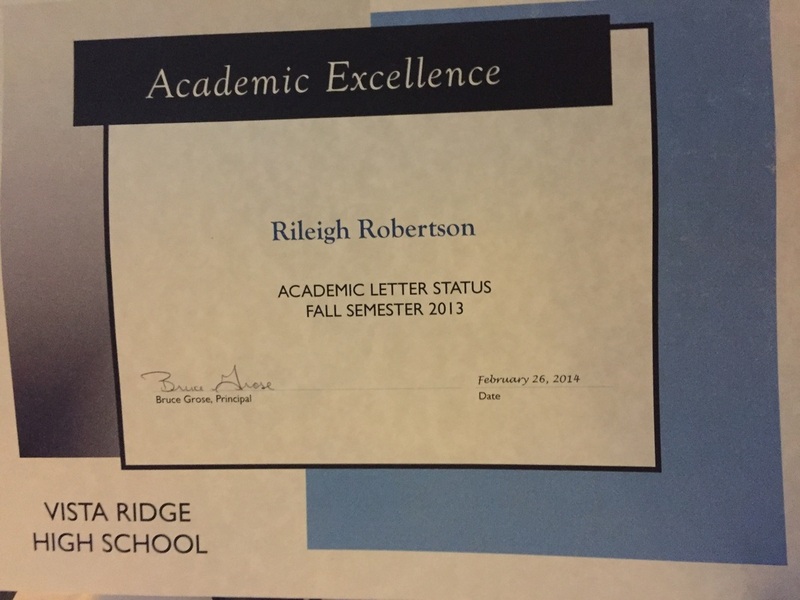 Whether that be grades, clubs, sports, or even personality. 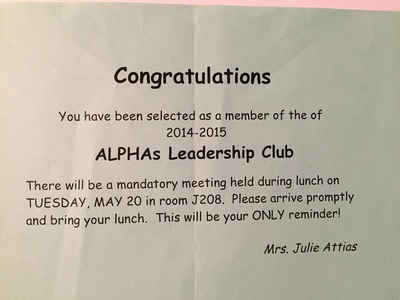 I like to think of myself as a leader and helpful to my peers and community. 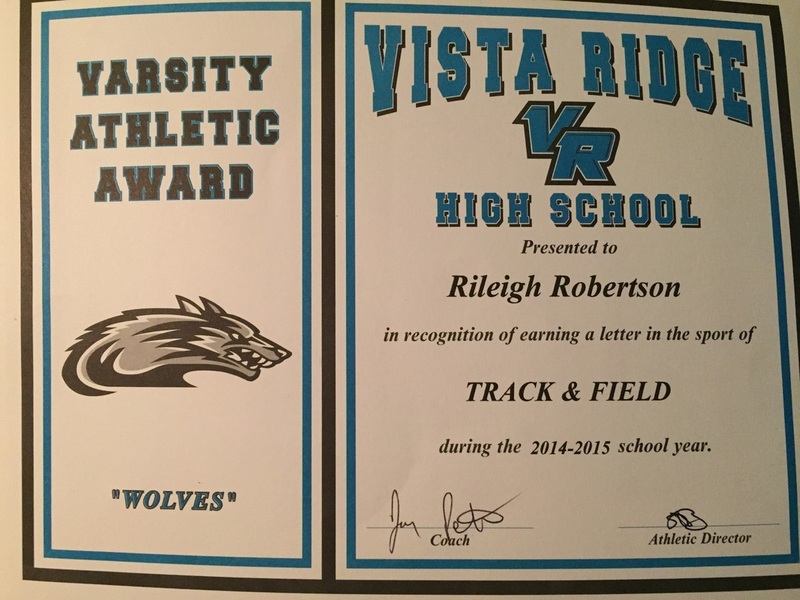 The following are some of my best achievements throughout the years. 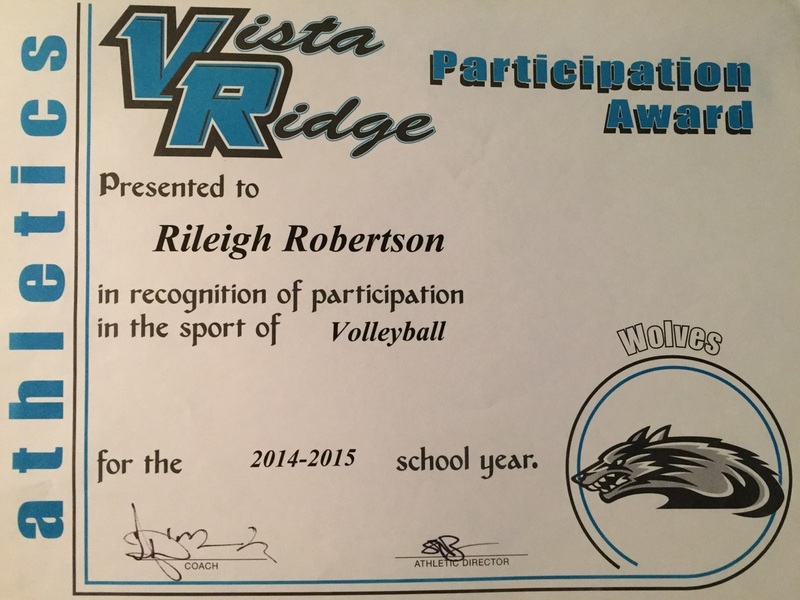 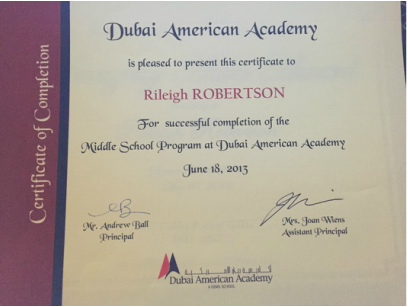 In seventh grade I was awarded two Presidential Education Awards and an Outstanding Aide Award, and in eighth grade I was awarded participation awards in Volleyball and Basketball, MVP for volleyball, as well as a Certificate of Completion of middle school at my school in Dubai, United Arab Emirates. 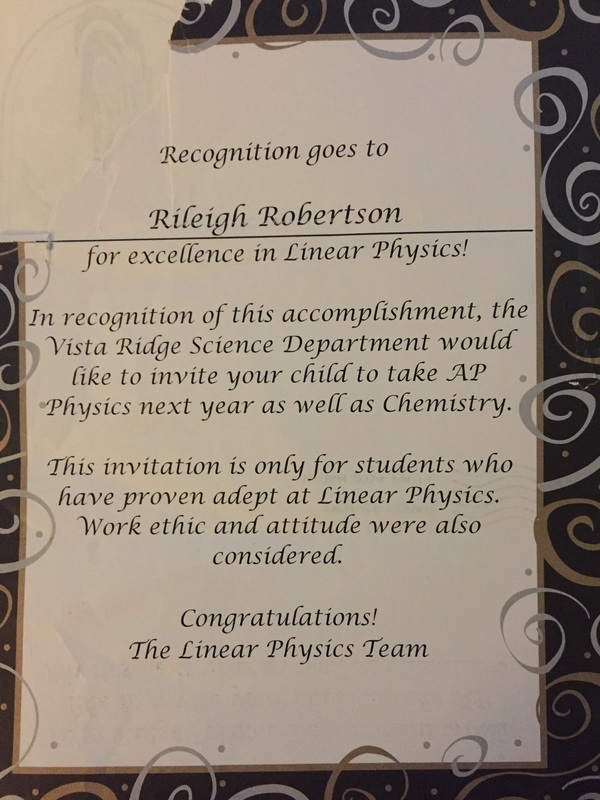 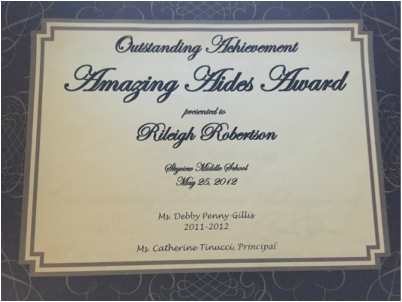 In ninth grade I finished with a 4.14 cumulative GPA, participation in volleyball award, academic letter status award, special recognition for excellence in linear physics, and got accepted into the ALPHA's program. 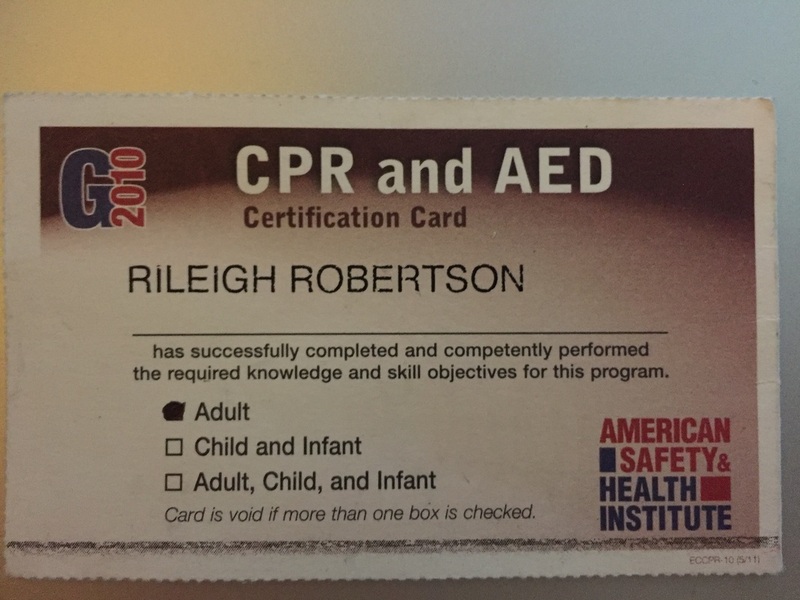 I also got CPR certified for two years. 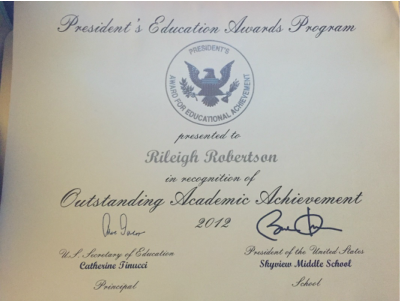 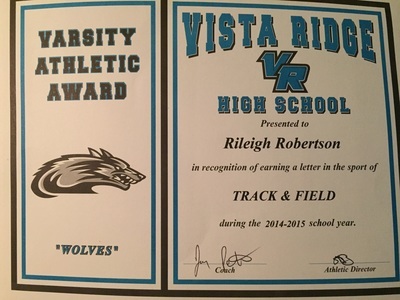 In tenth grade, I received many awards. 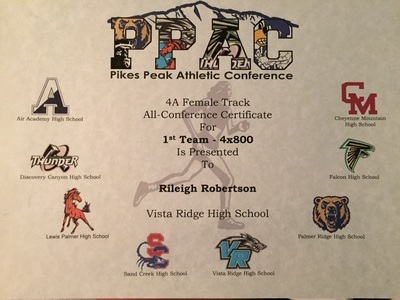 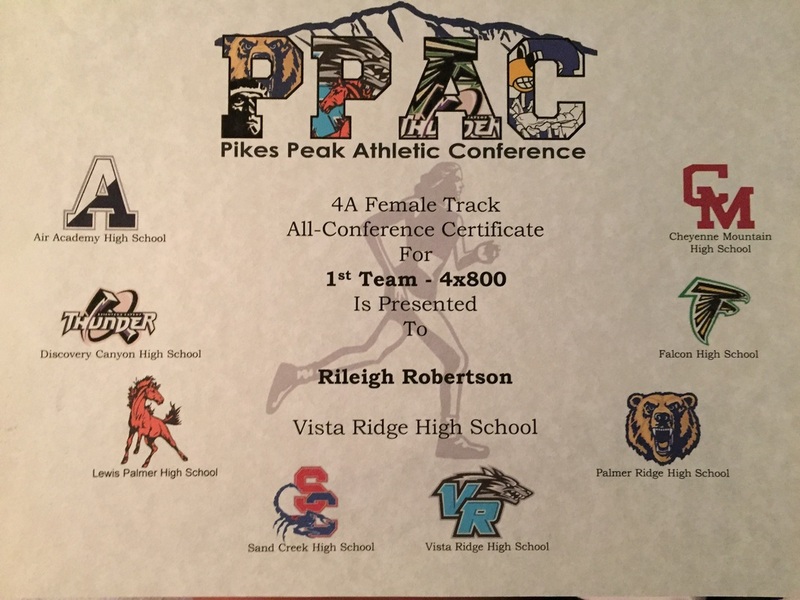 First, in athletics, I received a 1st Team All- Conference for winning the PPAC meet with my relay team in Track, a Varsity letter in Track and Field, a pin for each of those rewards, and a participation certificate for volleyball. 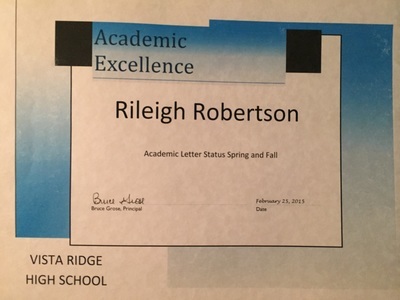 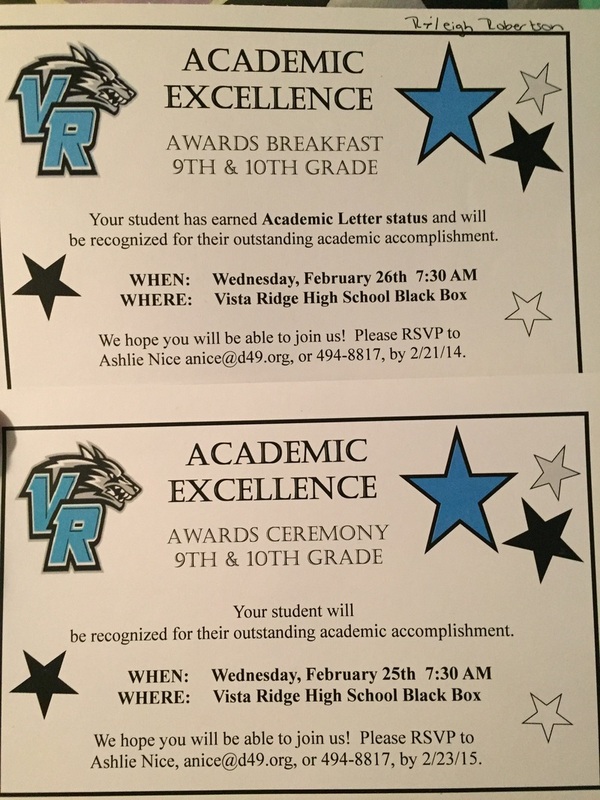 Second, in academics, I got three academic excellence rewards (letter status), one for the first semester, one for the second semester, and one for both semesters. 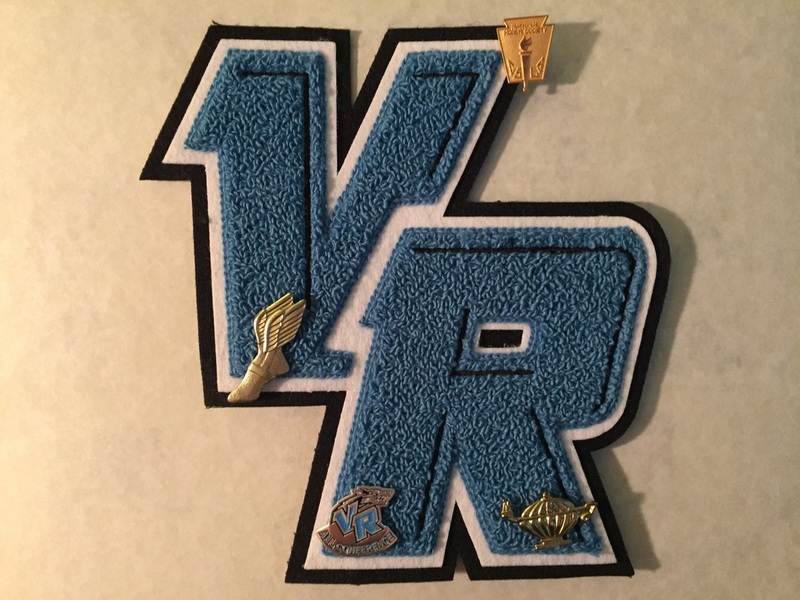 With that, I received a pin for my letterman. 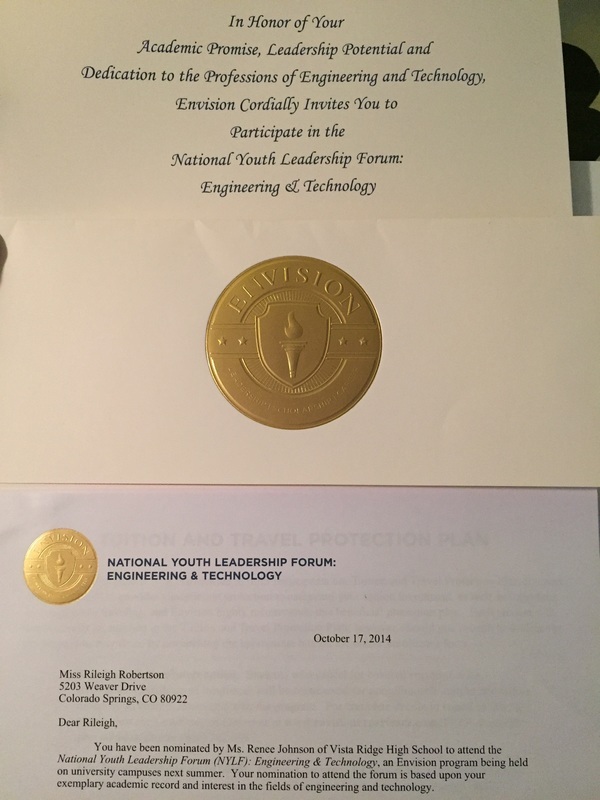 I also got invited to a National Youth Leadership Forum in Engineering in Technology, but sadly I couldn't afford the event. 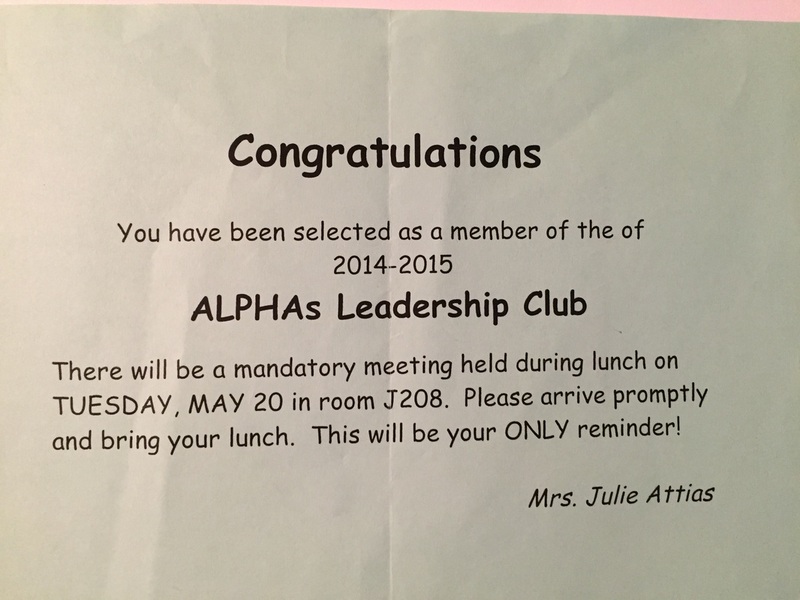 Last, in clubs, I got accepted into the ALPHA's program for the second year in a row, and got accepted into NHS for the following year. 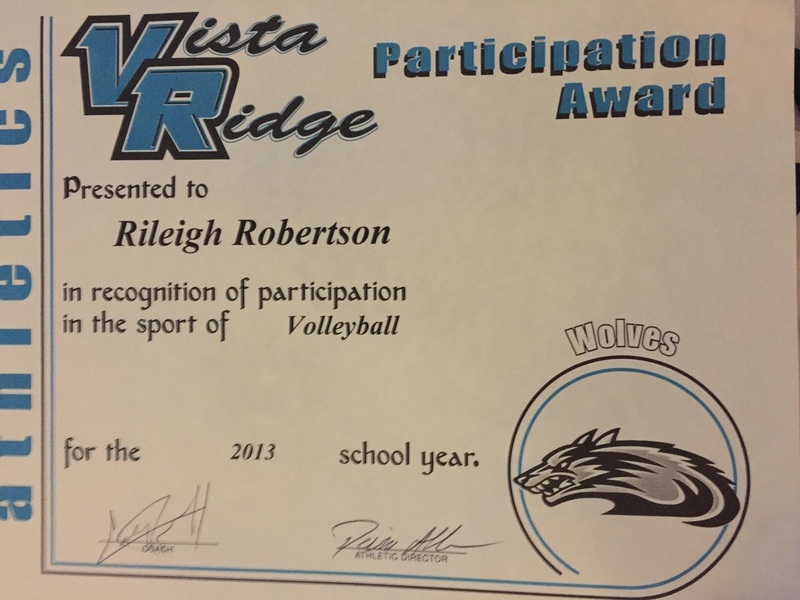 It was a successful year for me. 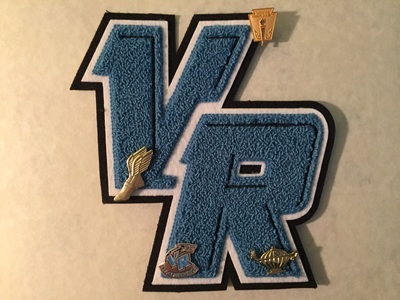 I am still currently in 11th grade and will update this part of my site once completed.